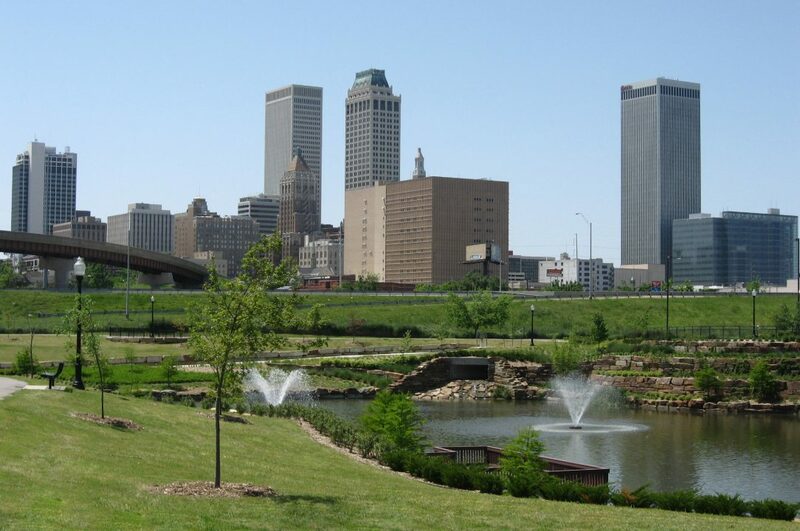 Tulsa window tinting is in good hands with Architectural Window Film! They have been in business service the Tulsa, Oklahoma area since 1981, and the team at Architectural Window Film brings decades of experience to every job. We specialize in commercial and residential window tinting, and we have retrofitted some of Oklahoma’s most notable buildings with window films to substantially reduced their energy consumption. If you would like more information on Tulsa window tinting and why Architectural Window Film is your clear choice for both home and commercial window film, click HERE and contact us today by calling 918-812-0953 or emailing us by clicking HERE.